Celebrate the start of summer with the ultimate craft beer festival in New England. Nestled in the White Mountains, you’ll have a stunning background to sip one of your favorite beers… Or your favorite beer of the moment as there are over 100 different beers on tap! 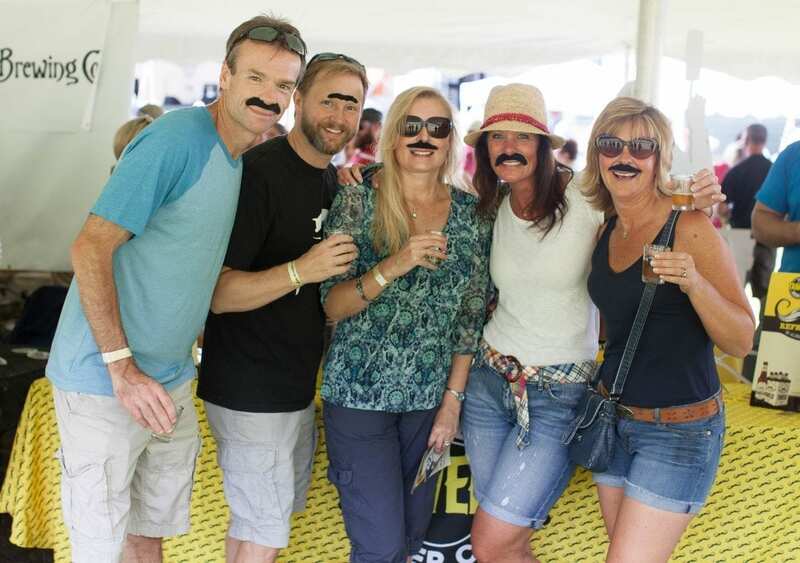 For the past 14 years, the New England Brewfest has been held in Lincoln, New Hampshire, in the heart of the White Mountains. This isn’t just your average Brewfest either. Over 30 craft breweries from across New England come to this one-day event with all their favorite beers. You’ll see local favorites like the Woodstock Inn Brewery and One Love Brewery along with breweries from across the other New England states and New York. 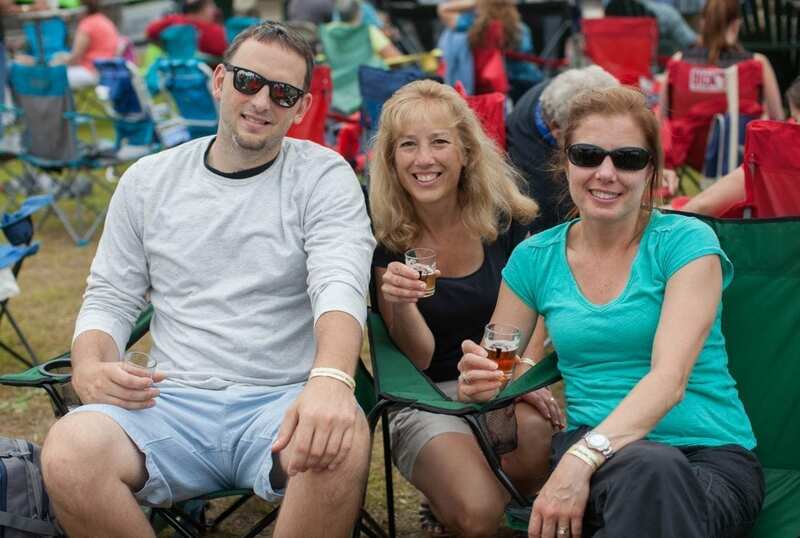 New England Brewfest is all about enjoying your brews while you’re taking in the views. A good craft brew always tastes better when mixed with the fresh mountain air. Sponsored by the Western White Mountains Chamber of Commerce, the New England Brewfest is on June 23, 2018, from 3:00 pm to 8:00 pm at Loon Mountain Resort. Choose from VIP or general admission tickets. VIP admission allows you to enjoy all the beer an hour before everyone else. Plus, you get an awesome event t-shirt (They’re pretty cool shirts too). Throughout the event, you’ll enjoy musical entertainment and food trucks to keep the hunger at bay while you enjoy something a bit hoppy. There is free on-site parking and many of the local lodging options will be offering a shuttle bus to the event to ensure the safety of all. Of course, there are options like taxis, Uber, and Lyft too. While this year’s event is a single day, make it a weekend in the western White Mountains. 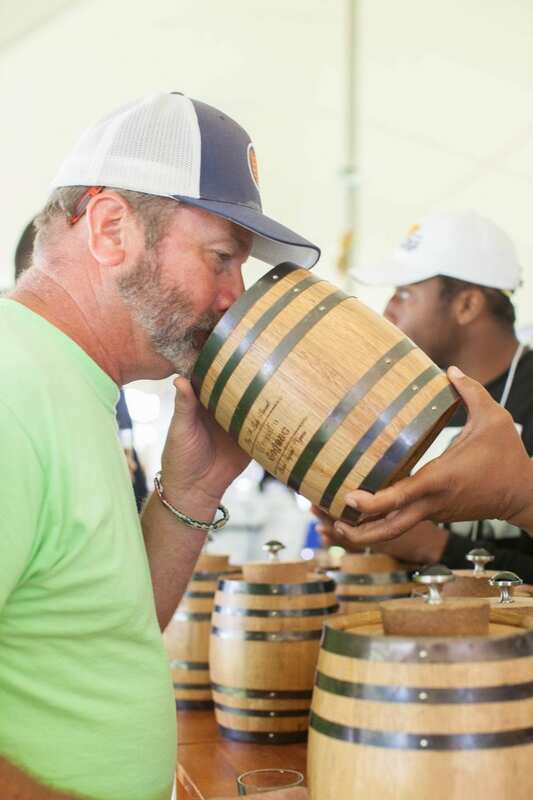 There are tons of great things to do all weekend long, including special beer themed events. On Sunday, June 24th at 11:00 am, the Loon Mountain Ministry is hosting a special “Believing Brewers” non-denominational service at the summit amphitheater on Loon Mountain. It’s the perfect way to thank the drinking gods for your hangover-free morning. Live a Little Fitness is hosting a special Bend & Sip Yoga class at the Woodstock Inn Brewery in the afternoon. Break a sweat and finish it off with an award-winning beer from one of New Hampshire’s finest breweries. Start your weekend off right with a hike on the many nearby trails. Unfortunately, beer does have lots of those pesky calories so burn a few off before you pick up your pint glass for the night. The Lincoln Woods Trail is one of the most popular hiking trails in the White Mountain National Forest.  Located on the Kancamagus Highway, the 2.9-mile Lincoln Woods Trail follows the route of the old East Branch and Lincoln Railroad bed along the Pemigewasset River. As a relatively flat trail, it is perfect for everyone regardless of their age. Artists Bluff and Bald Mountain offer incredible views of Cannon Mountain and Franconia Notch. Named after the many artists who come to paint the views, the 1.5-mile loop trail is short and steep. If you’re looking for a more challenging hike, don’t miss Franconia Ridge Loop, which was named as one of the world’s best hikes by the National Geographic magazine. The 9-mile, seven-hour loop is a challenging traverse across Mount Lafayette, Mount Lincoln, and Little Haystack with rewarding views of the White Mountains and beyond. The western White Mountains are home to an abundance of accommodation options for all styles and budgets. Stay within walking distance of the New England Brewfest at the only resort hotel located slopeside on Loon Mountain, the Mountain Club on Loon. Choose one of their special weekend packages that give you unlimited access to the Loon Gondola. The Village of Loon Mountain is another great option offering a variety of lodging options and amenities. Plus, you’re directly on the shuttle bus route making transportation to the event easy! 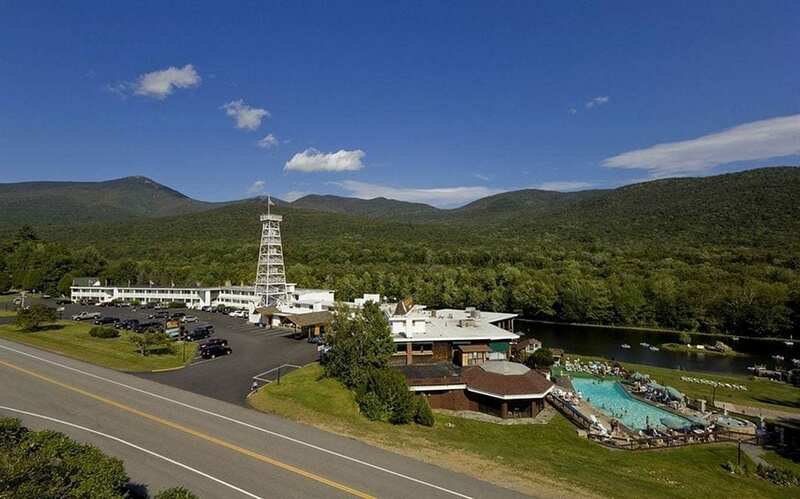 If you prefer something a bit quieter, the Indian Head Resort is off the beaten path on Route 3. Rooms are comfortable and offer beautiful views of the resort’s private lake and the surrounding mountains. Head to the New England Brewfest on June 23, 2018, and make it a weekend in the White Mountains. Tickets for the Brewfest are available online with a limited amount available on the day of the event. For more information on the event and to buy tickets, please visit https://nebrewfest.com. Enjoy some of your favorite craft brews while soaking in the mountain views. We’ll see you at the New England Brewfest!